Spirulina 0.9g, Oat fibre 0.8g, Spinach 0.7g, Broccoli 0.7g. Kale 0.7g, Wheat Grass 0.6g, Barley Grass 0.6g, Watercress 0.5g, Tomato 0.5g, Carrot 0.5g, Golden Flaxseed 0.5g, Chlorella (Broken Cell Wall) 0.35g, Oregano 0.35g, Yucca root 0.3g, Beetroot (0.8% Nitrates) 0.25g, Rosemary 0.25g, Thyme 0.2g, Avocado Juice Powder 0.2g, Alfalfa Sprouts 0.2g, Soy Sprout 0.2g, Parsley 0.2g, Basil 0.2g, Sumac Bran (96% tannin) 0.15g, Kelp 0.01g . Complete Greens is absolutely bursting with green goodness. 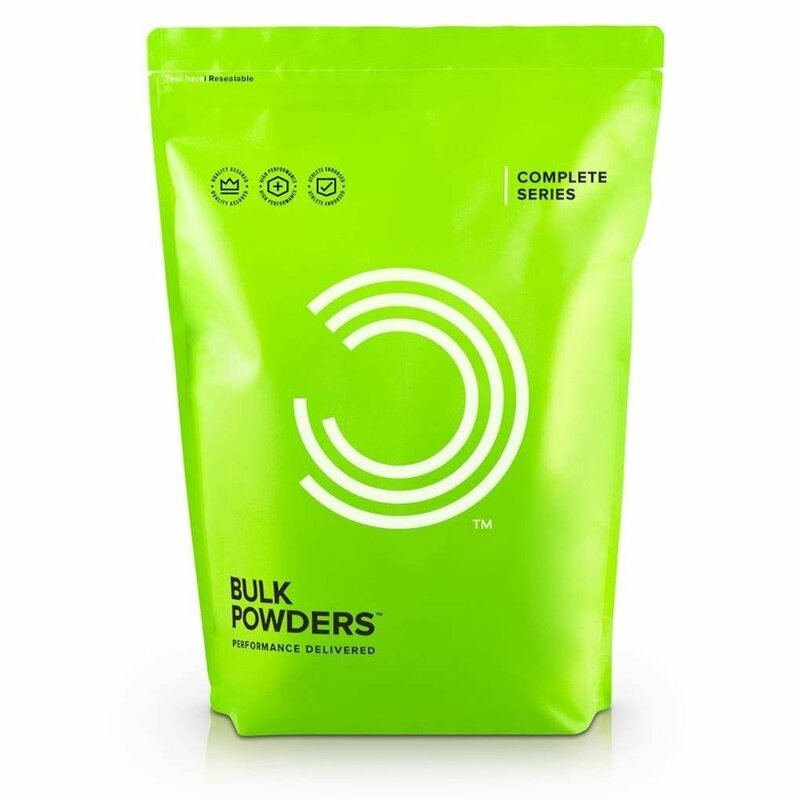 The greens powder contains a massive 24 nutrient dense, green foods. One serving is the equivalent to over five of your five-a-day. This greens formula is offered in its pure form: pure greens with no fillers. All the ingredients have been incorporated entirely for their nutritional benefits. Complete Greens has been formulated with close attention paid to the ORAC scale; ensuring they have included some of the highest rated foods available.